The 2013, Indiana Bass Federation Zone 2, TOP-8 was held May 4th and 5th at Patoka Lake. Congratulation to the Cataract Hawg Stalkers with a winning weight of 127.33 pounds. They were led by Dennis Davis with 30.58. This team was the only team in which each member weighed fish each day. Team members were Dennis Davis, Matt McCoy, Terry McWilliams, Rob Campbell, Brody McWilliams, John Sluss, Billy Baar and Calvin Davidson. Indivdual Honors go to Dave Hedge of Indy Bass. Dave had 33.25 pounds leading his team to a second place finish. The entire results can be viewed on the attached spread sheets. Use the bottom tabs to navigate between screens. 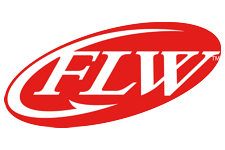 The top 14 fishermen will be invited to fish the State Finals tournament July 20-21, 2013 at Lake Wawasee in Syracuse Indiana. There was on persons who placed 11th, 15th and 16th (Schneider Jr,, David Goodman and Chris Wilkinson) already qualified to fish the State Finals through the Invitational Trail. Therefore person number 17, John Monaghan will be our 14th invitee to the State Finals. Jason Trent is the first alternate as he finished 18th overall. Usually there are a few alternates used and I have the alternate list. 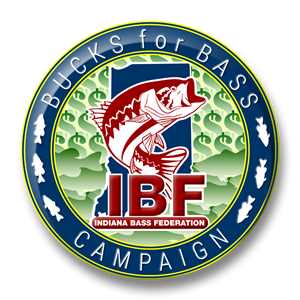 Please thank our supporting businesses like Patoka Lake Marina and Lodging, Bass Boat Saver, and all of the other IBF supporters. The money raised from the Raffle Boat ticket sales determine the amount of money for the Top 8 purse. Please remember to sell as many raffle tickets as possible next year and this will increase the payout. Thanks to Winding Waters Bass Club and Keith Kelly for their help in running this tournament.